3D printing, also known as additive manufacturing (AM), refers to various processes used to synthesize a three-dimensional object. In 3D printing, successive layers of material are formed under computer control to create an object. These objects can be of almost any shape or geometry, and are produced from a 3D model or other electronic data source. With the advent of additive manufacturing, 3D printing technology is becoming widely available to everyone. It has become an easy and convenient tool to make Prototypes for designers, architects etc. This advance course is aimed to excite young engineers about designing and prototyping techniques. We have designed this course for everyone who is interested to know more about the technology. 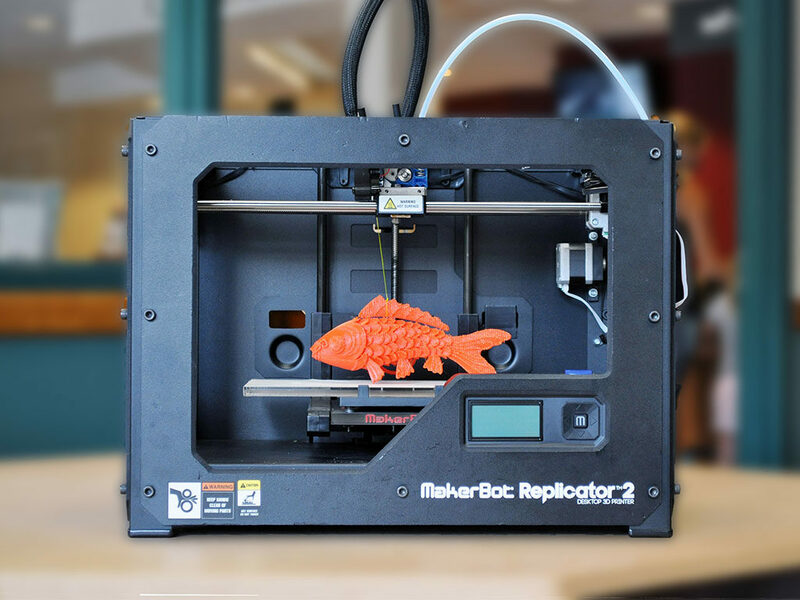 The worldwide 3D printing industry is expected to grow from $3.07B in revenue in 2013 to $12.8B by 2018, and exceed $21B in worldwide revenue by 2020. As it evolves, 3D printing technology is destined to transform almost every major industry and change the way we live, work, and play in the future. To keep students abreast with the latest technology trends in this field we have designed this course for engineering students across all years. This course aims to provide them an introduction to the field and a sneak peek into the infinite possibilities it holds. A lot of companies are hiring in product design and 3D printing domain, hence a course on this can really serve as a great facilitator in placement and job interviews. Request for the course brochure to know what topics we cover in this course.